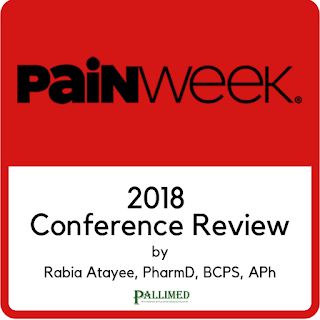 For the past 10 years, in addition to several conferences more specific to palliative and hospice care, I have attended PainWeek (#PainWeek). 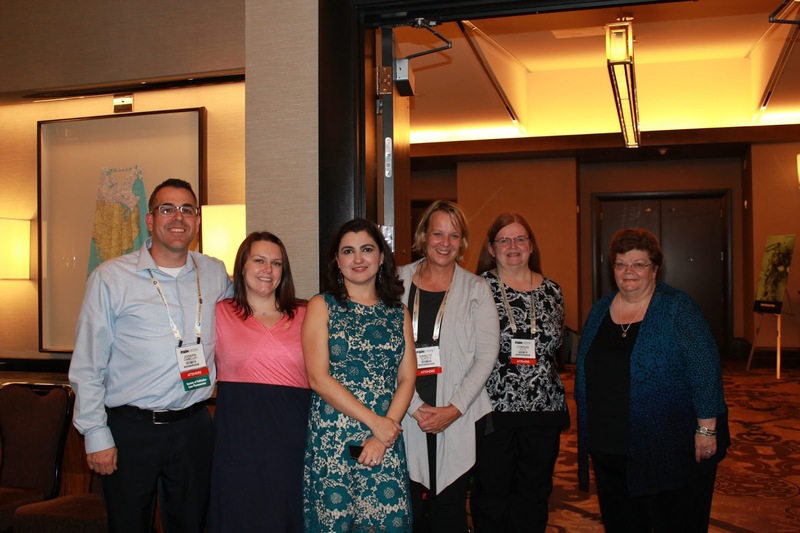 I find great value in attending PainWeek as it strengthens my palliative practices through interactions expanding beyond traditional palliative care trained disciplines. 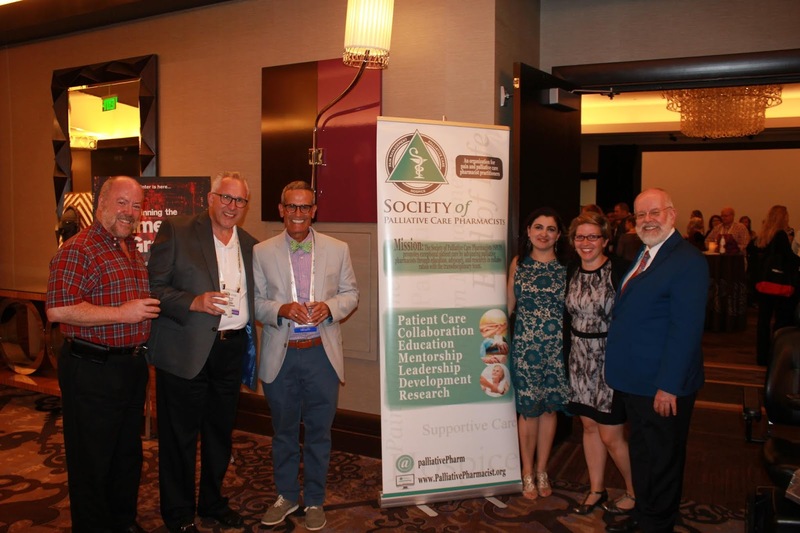 With an average of 2,000+ attendees, there is an opportunity to interact with pain anesthesiologists, addiction specialists, and physical therapists trained in pain interventions among other specialists. During one session, I was sitting next to a JD who is preparing for a prescription drug abuse case. There is also a nice representation of exploring the psychosocial components of pain with psychologists and psychiatrists in attendance. I think it would be amazing to have the additional participation from palliative physicians, RN/NPs, LCSWs, Chaplains, and PharmDs. 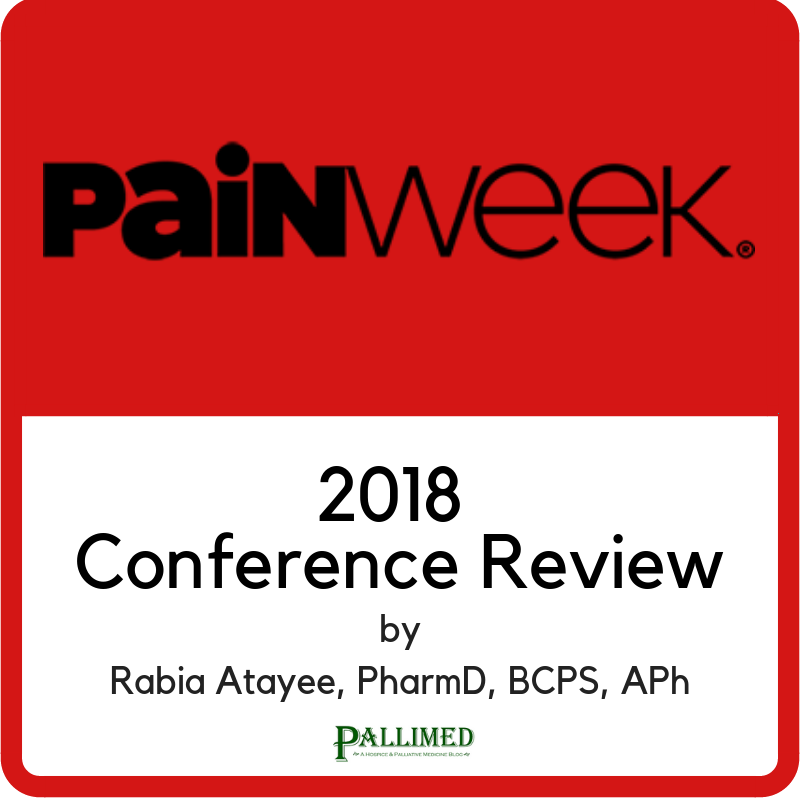 Here are a few examples of presentations I enjoyed at this years’ PainWeek: “Electroceuticals: The Future of Interventional Pain Management?”, “The Carrot and the Stick: Values-Based Interdisciplinary Pain Management”, “Brain-Based Biomarkers for Pain: Objective Measures of Pain or a Journey Down the Rabbit Hole?”, “Being Held Hostage? Use Psychological Strategies for Resolving Difficult Patient Behaviors”, “Dangerous Liaisons: Regimens, Regimes, and Rapprochements”, “The Emperor's New Clothes: Multimodel Engagement & Improving Access to Care”, “The Psychology Toolbox: Evidence-Based Treatments for Pain Management”. I always feel enlightened and energized after coming home from PainWeek. I come away with a comprehensive scope of the current pain and symptom management climate. The combination of PainWeek and its location in Las Vegas also allows your creative mind to flow freely. Being exposed to approaches to pain management allows for continued improvements in how we can deliver patient care, conduct research and provide education. In fact, as a founding member of the Society of Palliative Care Pharmacists (SPCP), I was one of a handful of pharmacists who enjoyed a buffet during PainWeek 2015, when the idea and discussion of creating SPCP was initiated. If you are a palliative care or hospice practitioner and are looking to attend a new conference, I advocate that you come to PainWeek. PainWeek usually occurs the week of Labor Day in Las Vegas. And although it is called PainWeek it is usually pain-free, unless you have had too much fun in Vegas! Rabia Atayee, PharmD, BCPS, APh is a palliative care pharmacist at the University of California (UC), San Diego Health and professor and associate dean of admissions and outreach at UC San Diego Skaggs School of Pharmacy. When she is not juggling all the professional roles that she is passionate about she embraces what she considers to be her most important role, mother to her 8 & 6-year-old kids. Alcohol Pad = Aromatherapy = Nausea Relief?